Channel 4 factual series SAS: Who Dares Wins has been recommissioned for a third series. Produced by Minnow Films, the series follows ex-Special Forces soldiers as they put a group of new recruits through a recreation of the SAS selection process. Series 2 has just ended on Channel 4 attracting an audience of 2.3million per episode. John Hay, Head of Specialist Factual, Channel 4: ““I love this series – it pushes the limits of reality television, reveals a secret world, talks honestly about mental health, loss and modern masculinity, looks like a feature film, makes me laugh and cry and attracts a massive audience. And if that recipe doesn’t deserve a recommission, nothing does. I’m delighted it’s become a mainstay of the schedule – all credit to the brilliant team at Minnow who make it. 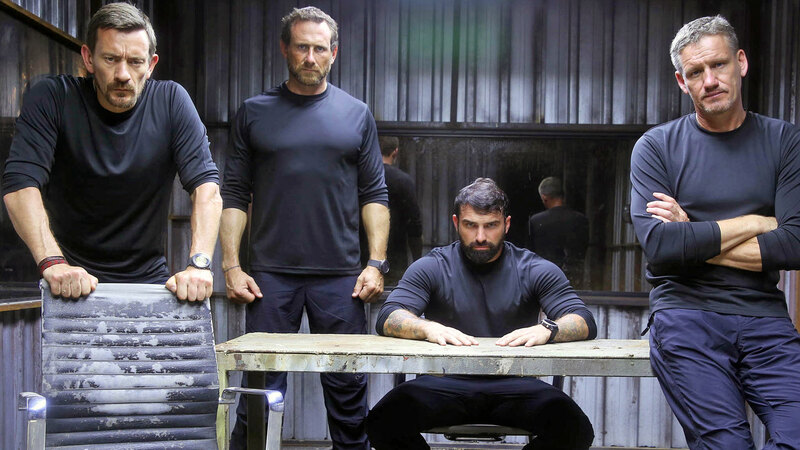 SAS: Who Dares Wins series 3 will begin filming next year.